At Chesapeake Shores Paving, we are a commercial and residential asphalt paving company. We provide services throughout the areas surrounding Chesapeake, VA as well including Virginia Beach, Norfolk, Williamsburg, and Portsmouth, VA. Before each project we send our paving contractors to your property to provide a paving inspection of your project. Our goal is to ensure that the project is done to the highest possible results. When you search for paving near me, we are the top of the results for a reason. Our customers love us and have left us extensive reviews for our work. Give us a call for a free estimate for your next asphalt paving project. Our convenient contact us form gives you fast and reliable results as well. As top rated paving contractors in Chesapeake, VA, our team is proud to give you the best asphalt paving services for both commercial and residential paving purposes. As soon as you send us a message we will give you a call to discuss your project and then provide a free paving estimate. Your messages aren’t lost in the abyss of messages we receive each day. Instead, they are carefully analyzed and then returned. We believe our customer service should be as good as our actual work. Get a fast message for paving near me in Chesapeake, VA when you use our contact form. At Chesapeake Shores Paving, we are passionate about giving you the best services possible. We have a team of professional asphalt paving contractors who are dedicated to providing premium residential and commercial paving services. Our experts deliver everything from driveway repairs to sealcoating and driveway paving services. If you need a paving near me project completed, simply call us and fill out a form to get a response from us quickly. You’ll be surprised by how powerful a simple message to our team can be. 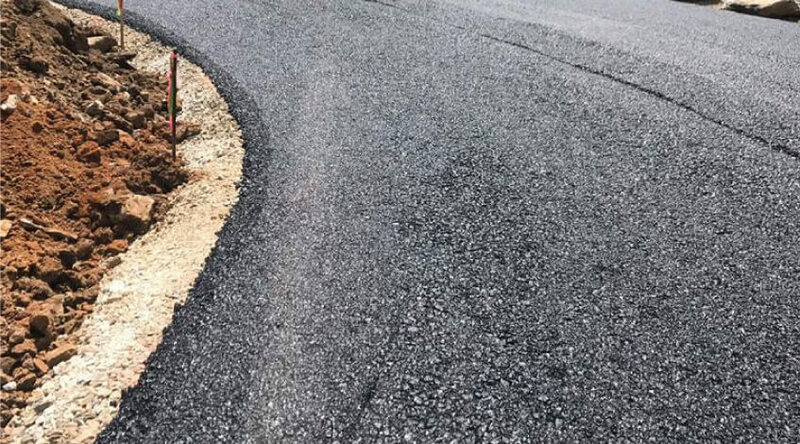 In addition to our dedication to being the best asphalt paving company in Chesapeake, VA. We know that when you need asphalt paving services, you need a reliable team to call near me. Whether you need new driveway installations, resurfacing, sealcoating, repairs, or something more, you can turn to us. We inspect your commercial or residential property to give you a reliable and accurate quote. You don’t have to hesitate to reach out to us to get your free paving estimate. Instead, you can rely on us for the best possible price quote available. Trust our team of paving contractors to deliver you a good price quote. Don’t let your paving project fall by the wayside. All you have to do is use our convenient asphalt paving contact form to get an affordable price for your project. When you need a good paving company, reach out to Chesapeake Shore Paving today. We’ll get back to you quickly!